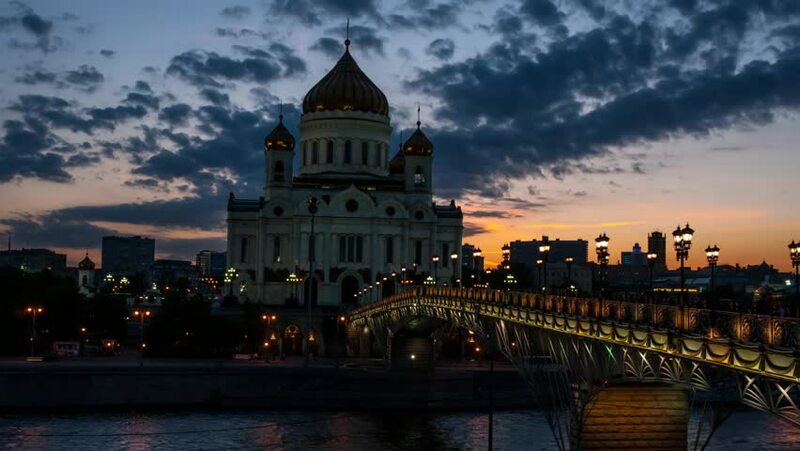 4k00:15Patriarchal bridge and the Cathedral of Christ the Savior at night. Moscow, Russia. hd00:14Evening Moscow. View of the Moscow river and the Cathedral of Christ the Savior. hd01:0101.09.2016 Evening Moscow. Prechistenskaya embankment. View of the Moscow River and the Christ the Savior Cathedral.